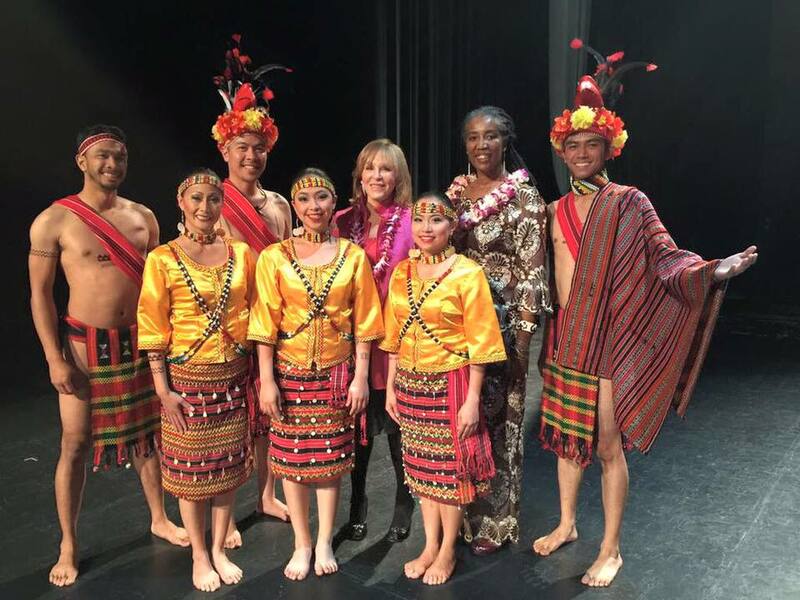 We're so happy to be back at the Palace of Fine Arts Theater to take part once again in the San Francisco Ethnic Dance Festival. The 2015 line-up looks amazing. See you there!